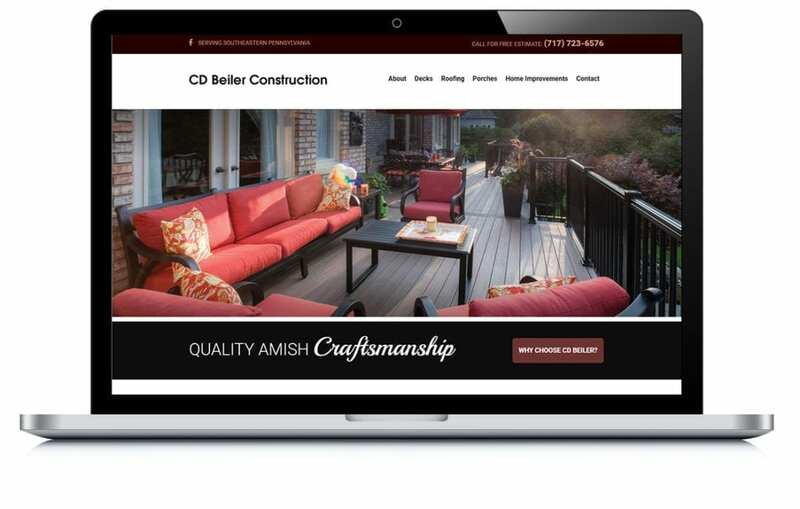 CD Beiler Construction was unhappy with their existing website and wanted a fresh new site that was more attractive to high-end clientele. We provided an updated design that gives their website more authority and makes it easier for their customers to navigate. Beyond that, we’re doing SEO to increase their visibility online and drive more qualified traffic to the new site.